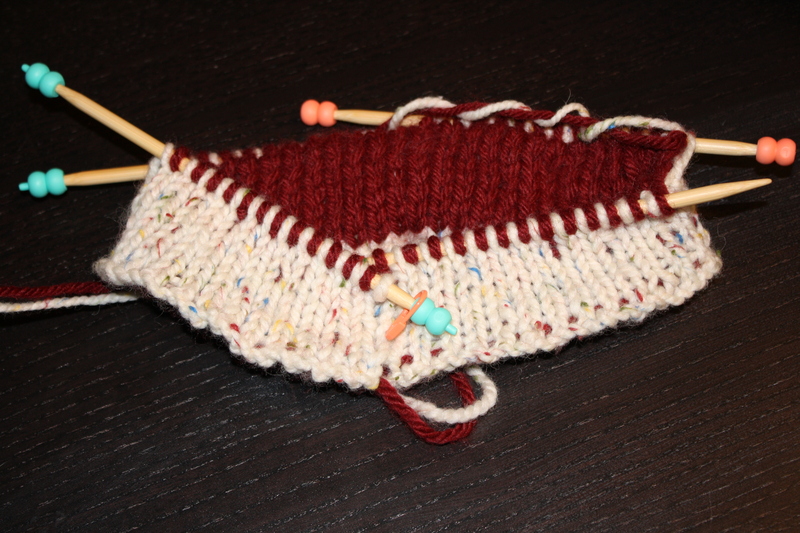 I need more than one project at a time, lest I bore you all to tears with the Earwarmer update du jour. Caught up with old friends from the knitting group, including my first knitting teacher Allison and Jill who was also in that very first class. Some new people who have joined in after I moved away, and also got to see the library people i used to volunteer with so it was a great night. we even had a few drop in to see what we were doing and stay to learn! !